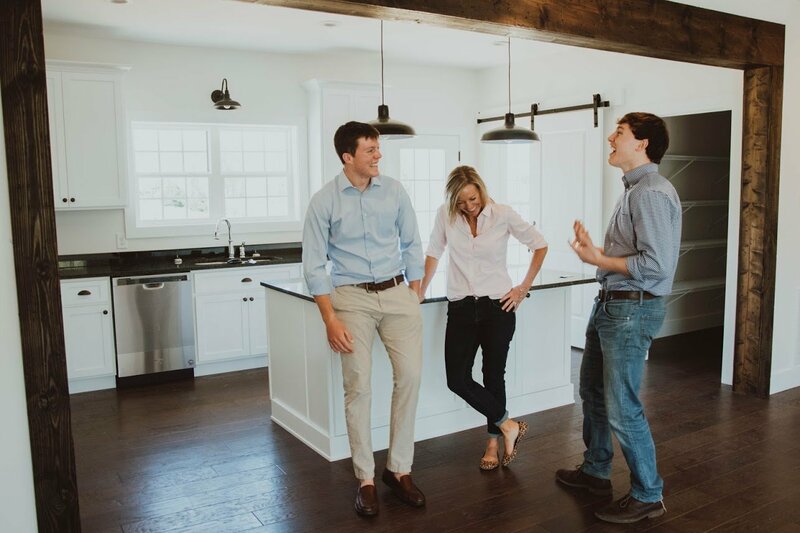 I have been around the real estate market my entire life as my father was deeply entrenched in the buying and selling of property around Sparta, Tennessee. For three years I worked as a real estate agent before choosing to market our properties on our own. My husband was a Tennessee State Licensed Contractor and I worked beside him in the business for 15 plus years. 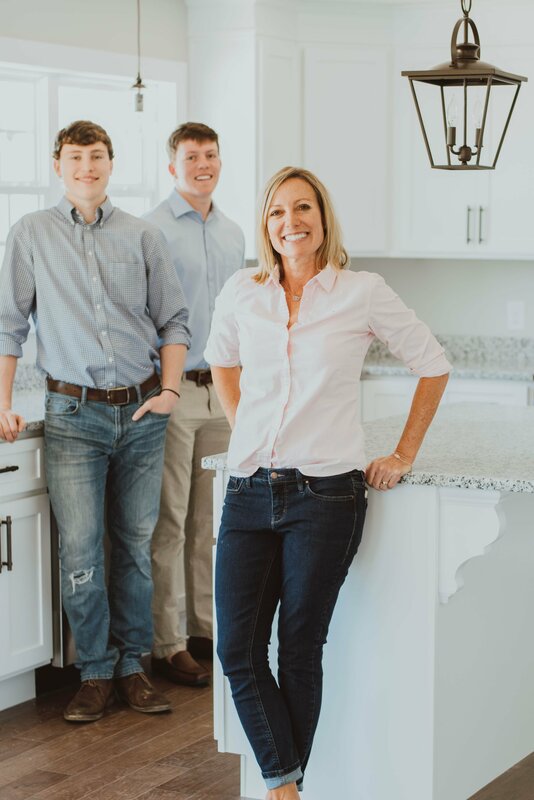 When my husband passed in 2017, I chose to become a Tennessee State Licensed Contractor myself and continue his business alongside our two sons, Cade and Cole. Since then my aim has been to create homes that you would be happy to build your life in. If you are interested in a new house in Sparta, I hope we have one that you will want to call home. 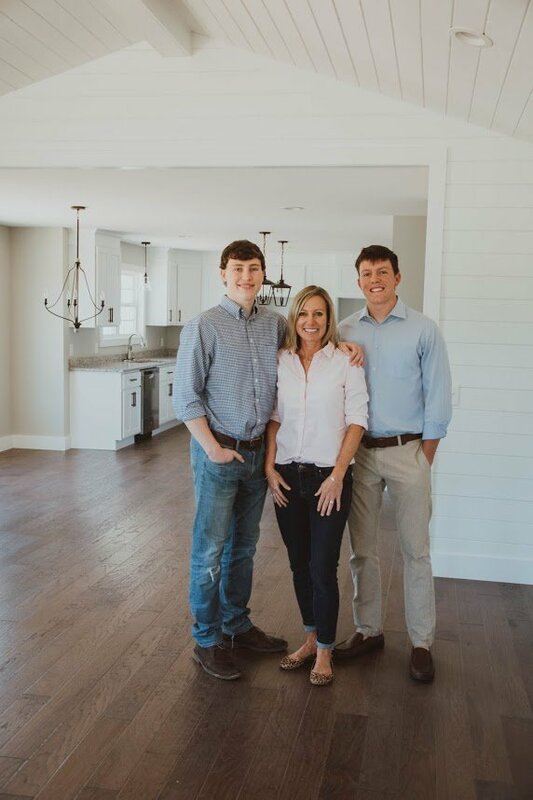 Please feel free to contact me with any questions you have about our new homes, financing, or our lovely town of Sparta, TN. 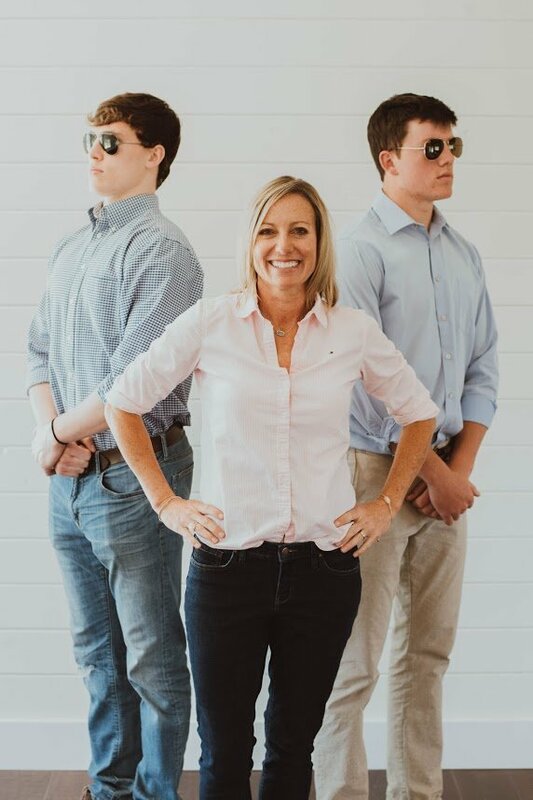 Bill and I were married for almost 24 years and have always been most proud of our two boys, Cade and Cole. 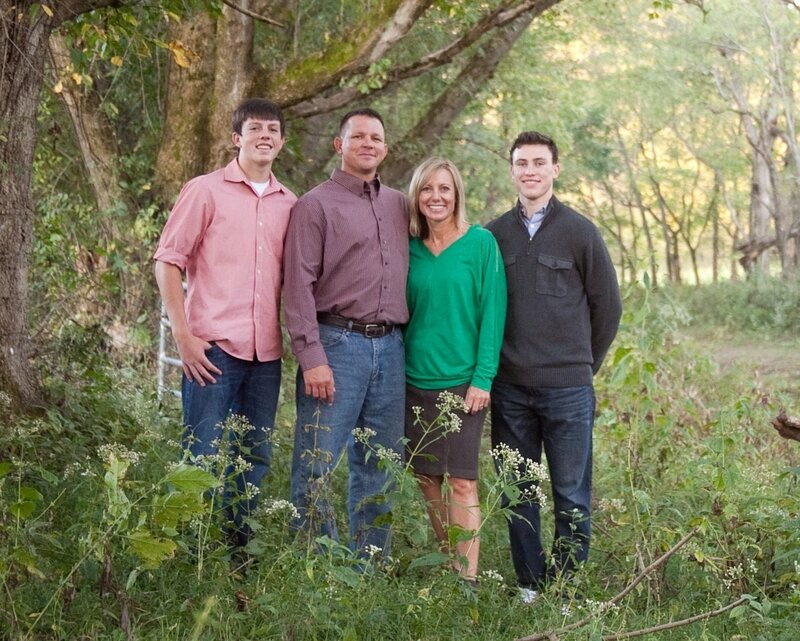 Both boys have worked hard with me on building new homes in Sparta since their father, our captain, passed. 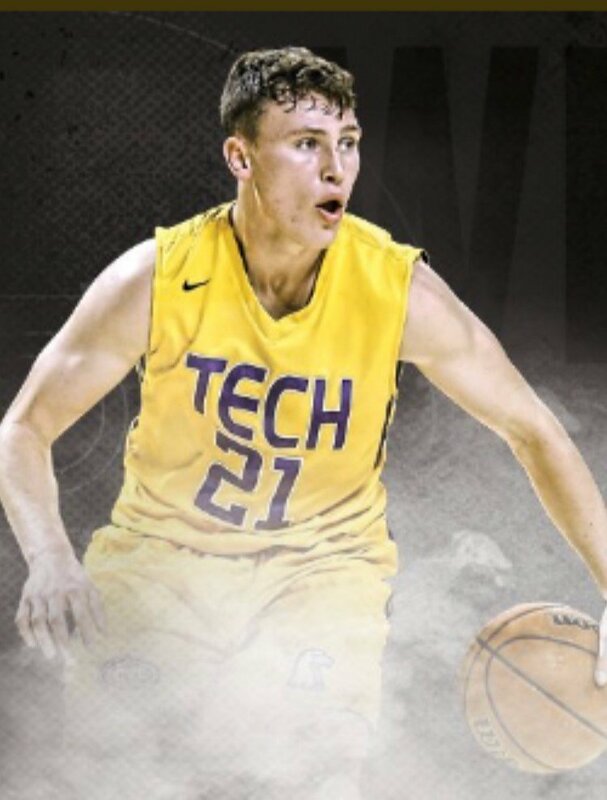 Cade attends Tennessee Technological University, just 20 minutes away, and is a member of their basketball team. 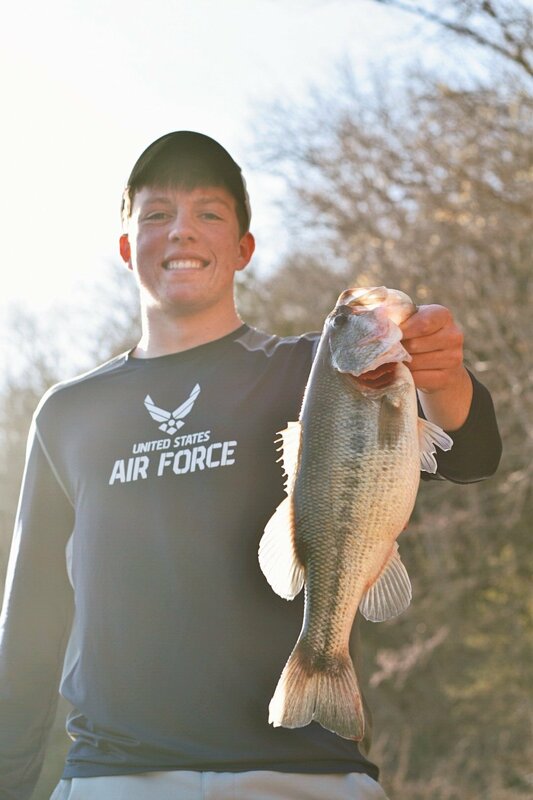 Cole also attends Tennessee Tech and stays busy hunting, fishing, and playing sports of any kind. When we aren’t building new homes in Sparta, we are at Tech’s basketball games, at church, or out enjoying all that Sparta, TN has to offer.